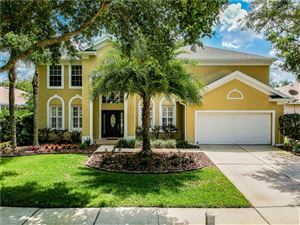 West Meadows is located in the upper northeast corner of New Tampa. The community features one of the largest community centers and recreation areas in Tampa with two pools, a 2-story "Wahoo" slide, four basketball courts, two tennis courts, soccer fields, winding nature trails, playground and clubhouse. West Meadows is located east of I-75 with New Tampa Blvd. connecting with Highwoods Preserve Parkway. It provides easy access to all shops, restaurants and interesting activities nearby. There are almost 1400 homes located in the West Meadows' villages ranging from single family homes to townhomes.